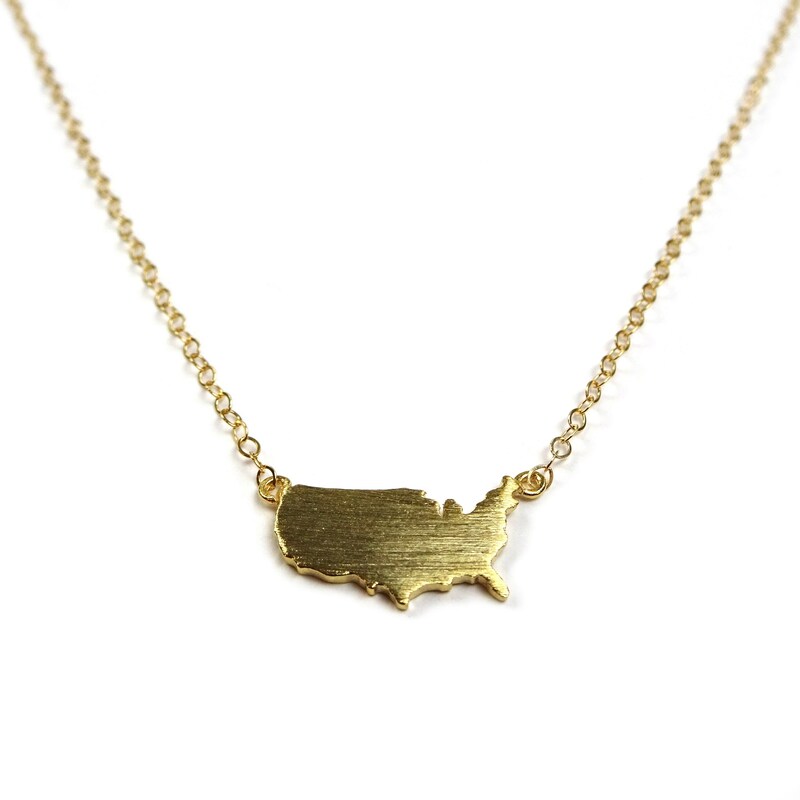 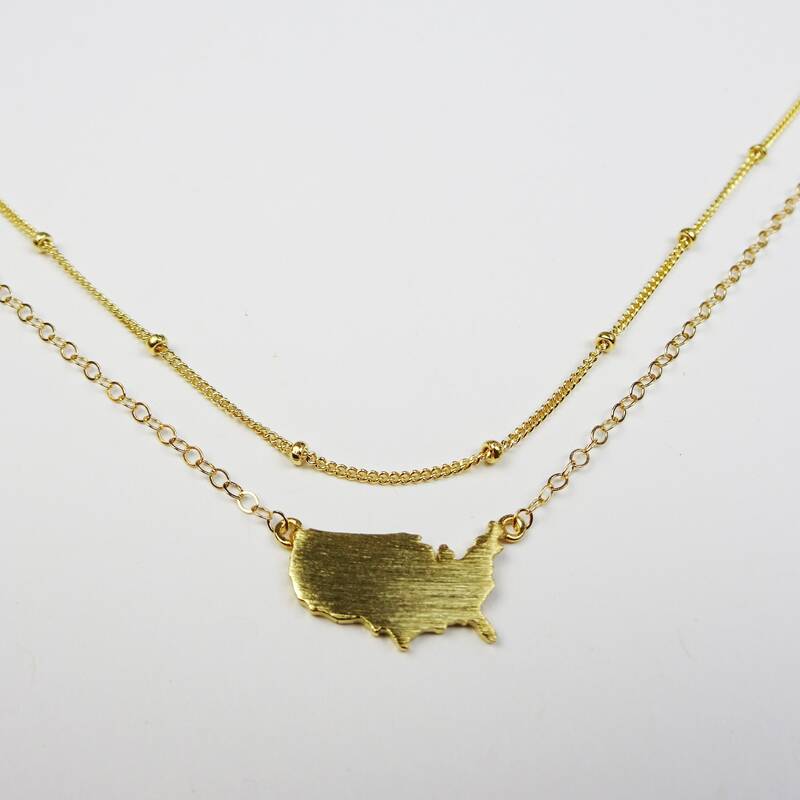 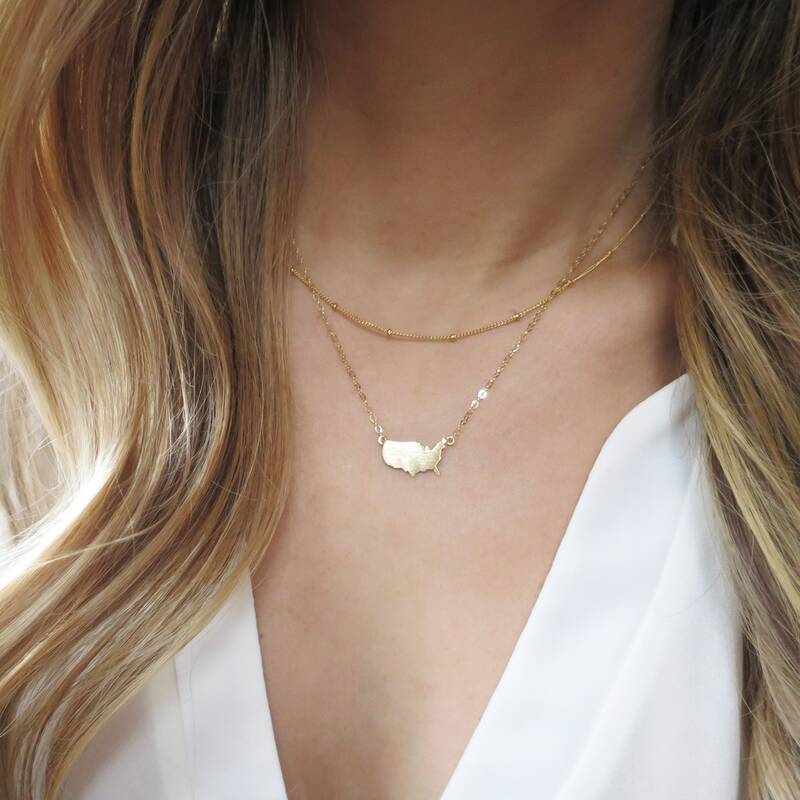 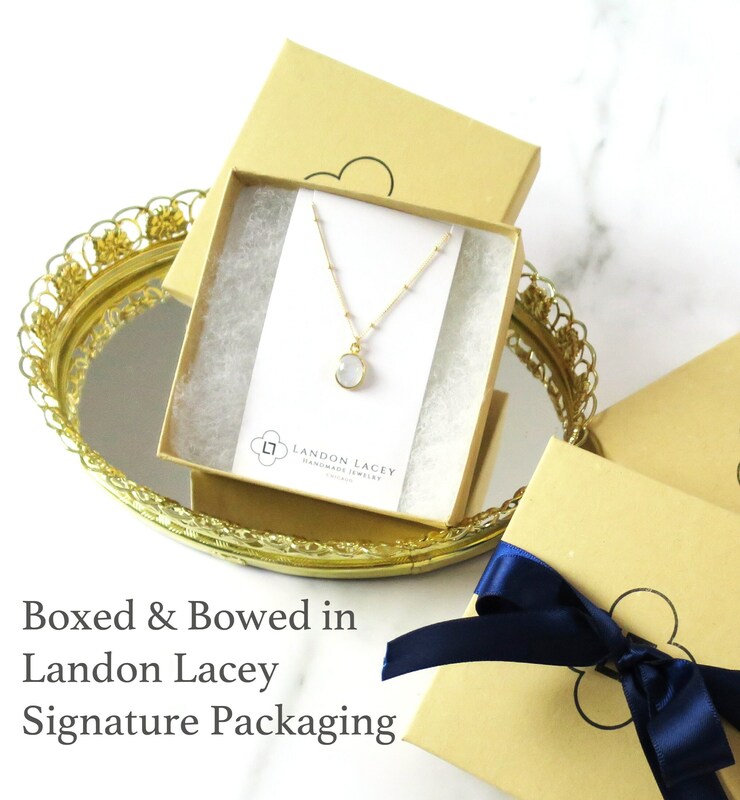 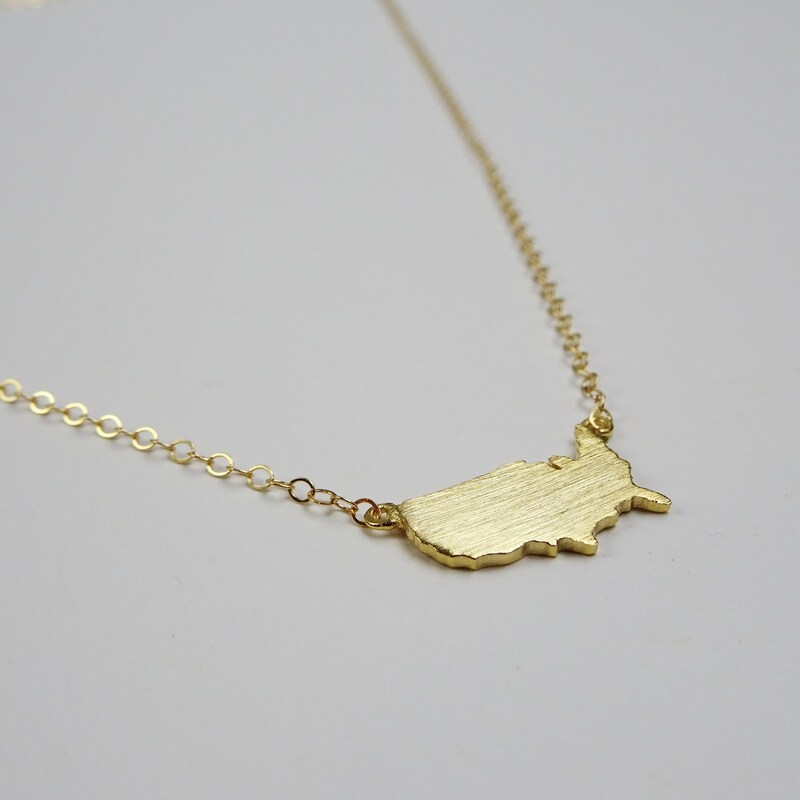 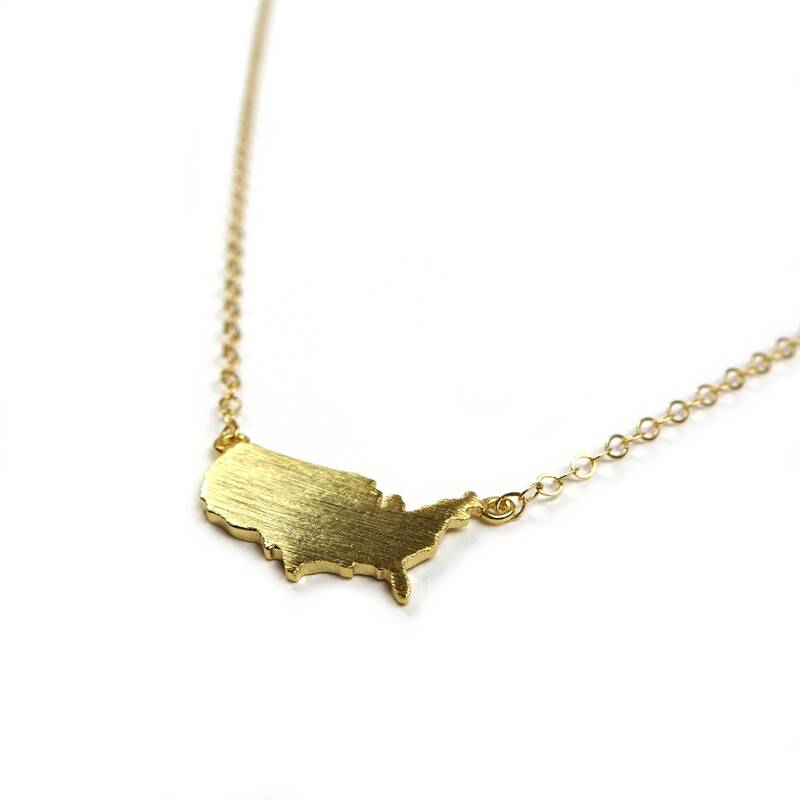 Show your love for the United States with this gold necklace! 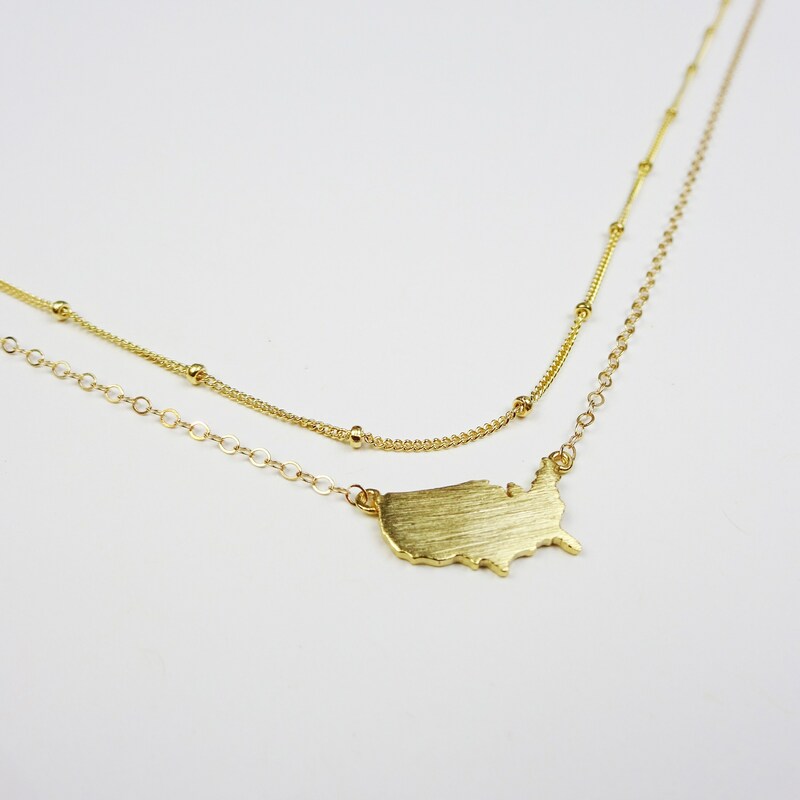 » The model is wearing the United States necklace at 16". 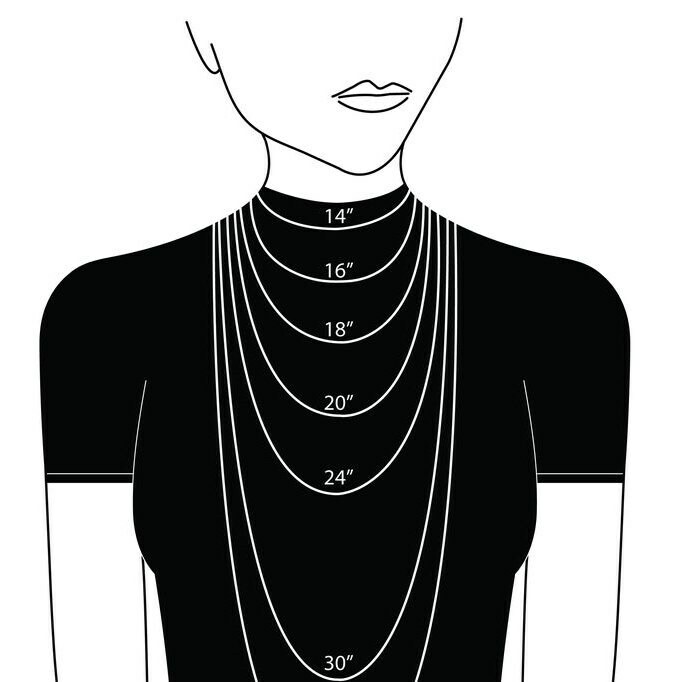 She is petite, this may sit tighter on a different body type.